Do you have so many essential oils that it is hard to keep track of what all they are used for, or even which ones you have stashed away? 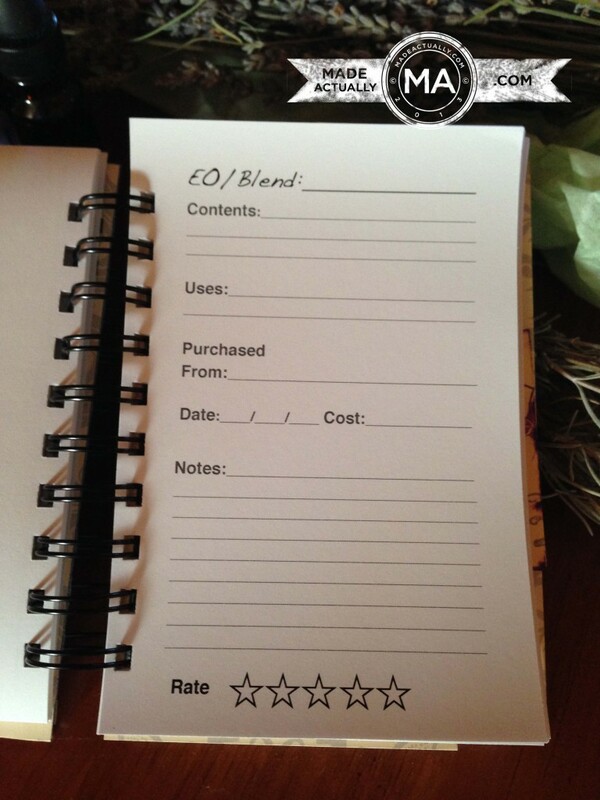 Record their name, contents if it’s a blend, it’s use, where and when purchased along with the cost and there’s even a place for notes and a 5 star rating system. 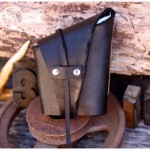 This little journal has a leather cover with 50 4×6 pages for your record keeping, on a nice weight card stock. 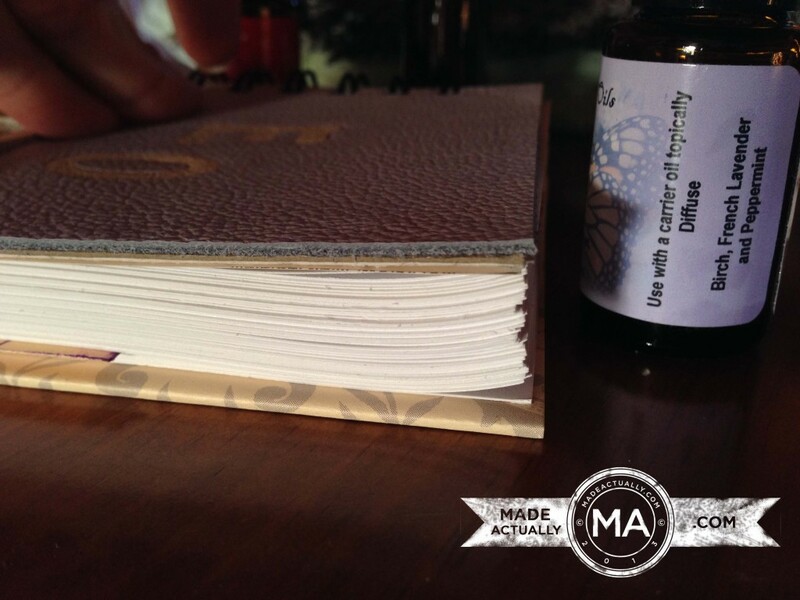 This essential oil journal is handmade, so it’s not perfect but definitely serves the purpose. This is for purchase on eBay. This was one I made for a Christmas gift for my niece. I also gave her several bottles of oil. 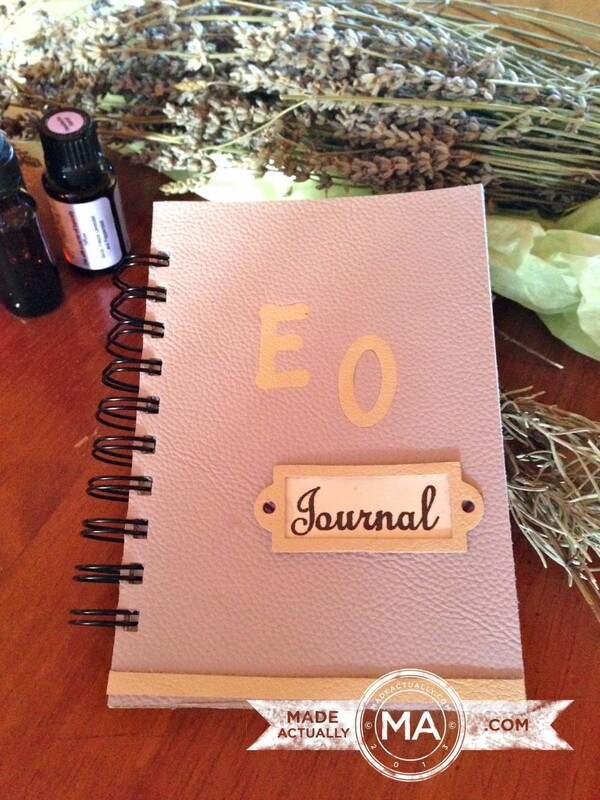 Have you ever wished for an Essential Oil Journal? 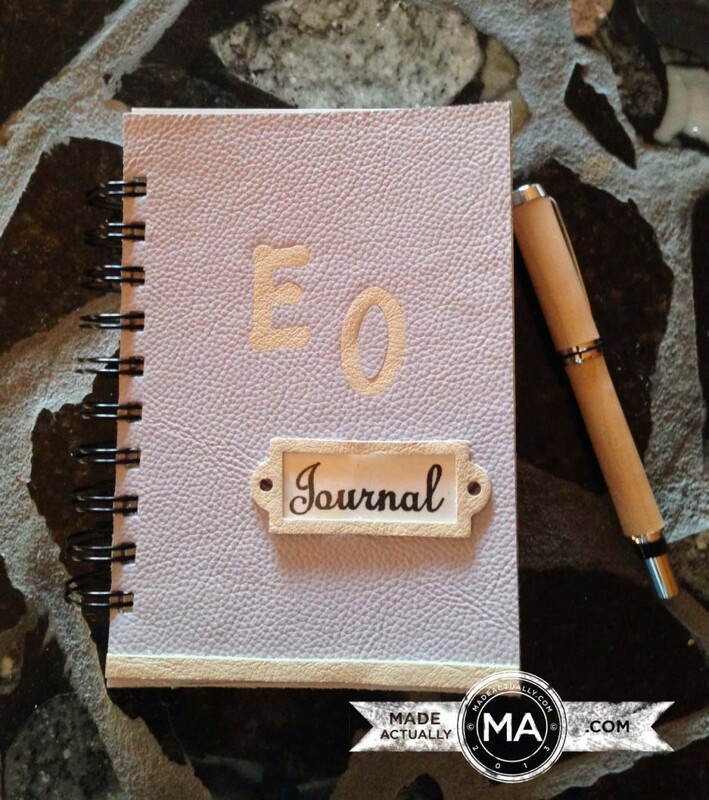 It is hard for me to keep up with my oils, so I decided to design a journal that would help with that. What do you think? What a great idea! So beautiful to boot. I’m going to delve into essential oils this year and wouldn’t have thought of this. Do you have any favorites? Thank you Samantha! Yes, I do have favorites. 1) Lavender, we sleep with that being diffused in the bedroom every night. 2) Lime, when I want a boost of energy, I will diffuse that in the air as I go about my day. 3) RC which is by Young Living. It’s great for respiratory issues. You can diffuse it, use it topically (mixed with carrier oil), probably ingest it, although I haven’t done that yet. I like all types of blends for different reasons. 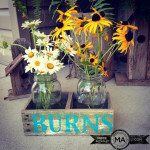 They have such great healing properties, as well as being antiviral, antiseptic, antibacterial, etc. 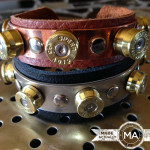 Check out heritageessentialoils.com I’m not affiliated with them, just have used their products. 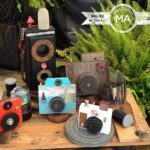 You can read what the blends are used for and also read testimonials from people who have had success with them. Good luck! I hope you enjoy your new endeavor. 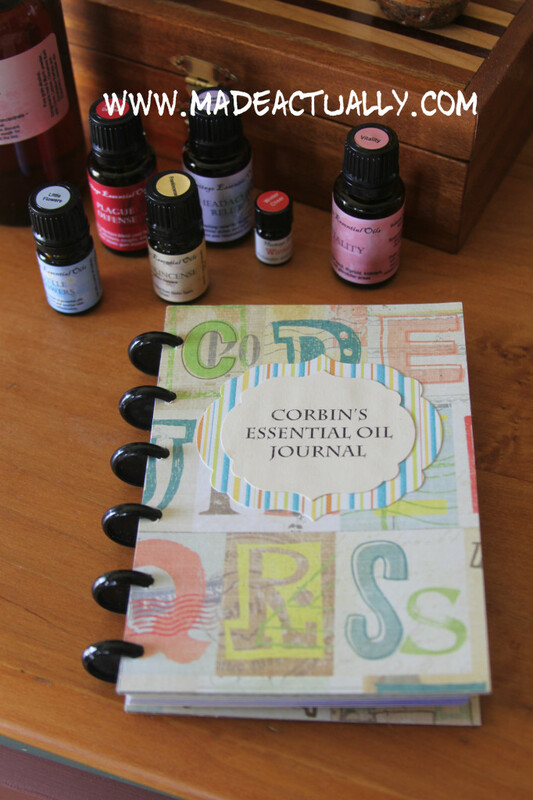 I don’t know anything about essential oils, but I love notebooks! 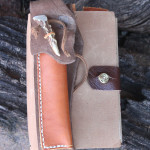 You could keep track of many things with those notebooks. I’m sure others can think of their own interests that one of these would accommodate nicely. These are super cute! I have a lot of Essential Oils. I have a room with tack board up with all the ingredients. This would work better when I am starting to downsize. Thanks Jill. Glad to know there is another “oiler” among the group! You know first hand how quickly they can get out of hand I’m sure. Someday, maybe you can get your info into a binder and organized for quick reference. I’m sure you system works great for you now. My sister would LOVE this!!! She had a box, drawers, and cabinets full of essential oils. When she stayed with me, they were all over the place. And these notebooks are too cute not to use! Thank you Cherie! I thought they would be really handy for keeping track of pertinent info too. Let your sister know this one is on eBay. She might be interested?! Thanks again. 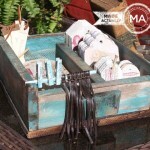 This is a wonderful idea for someone into essential oils! I know some people really enjoy these and what a great place to make notes about the different uses and combos…what a thoughtful gift. The journals are so beautiful! I am just starting to use EO’s. I have some eucalyptus and theives oil. I LOVE the theives oil and use it often. Mixed with a carrier I put it on my boys’ feet when they get a cold and I also use it in the vaporizer. Thanks Rebekah! Aren’t EOs great. I don’t think there’s much they won’t do. It sure beats heading to the Dr for sicknesses. I think both those you have smell really good. I have a diffuser and use RC and Thieves when there’s any sickness in our house. Keep up the good work and thanks for the comment! 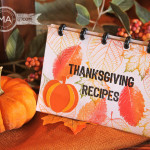 Vee, you aren’t kidding when you say it’s hard to keep track of your oils, what they do, what you’ve learned about them, how they work for you personally, etc. Oh my, I’ve only been using them for a few weeks and I’m blown away by what they’ll do. I need to start an oil journal too.